5-day Magdalena Bay Whale Camp (LaPaz): *An additional $50 per person is added for tours out of La Paz. Dates: Jan 18, Jan 25, Feb 1, Feb 8, Feb 15, Feb 22, Mar 1, Mar 8, Mar 15, 2018. Rates: $1,249 per adult. $1,162 per youth. Dates: Jan 15, Jan 22, Jan 29, Feb 5, Feb 12, Feb 19, Feb 26, Mar 5, Mar 12, 2018. Rates: $1,449 per adult. $1,348 per youth. Please Note: This tour involves transportation to and from Loreto or La Paz to the whale camp at Magdalena Bay. An additional transportation fee of $50 per person will be added to any Whale Camp trips running from LaPaz. 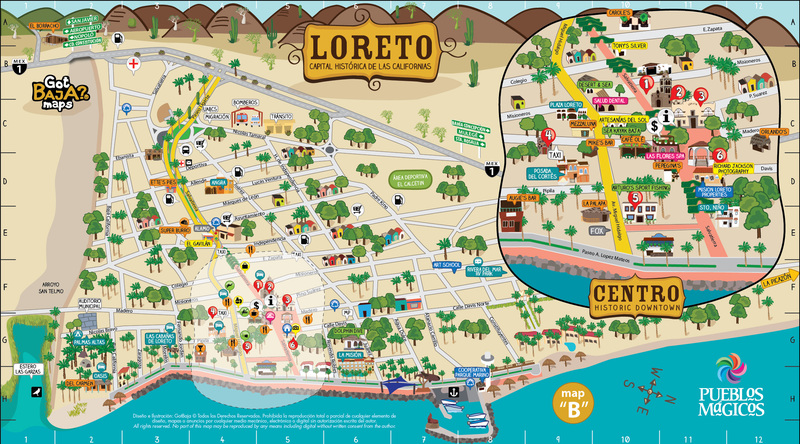 Guests requesting a trip arriving in La Paz and departing in Loreto (or vice versa), if the option is available, may also be subject to additional fees for shuttle transportation. Please discuss this with our office staff if it's something you're interested in. To keep our group size small and our impact minimal, we typically limit our tours to 14 people or less. Our standard minimum to confirm a departure is 2 guests for our Magdalena Bay whale watching tour.